Papua New Guinea is a country in a southwestern Pacific while Solomon Island is a nation of hundreds of island in South Pacific. Both countries are now hiring for Filipino workers. 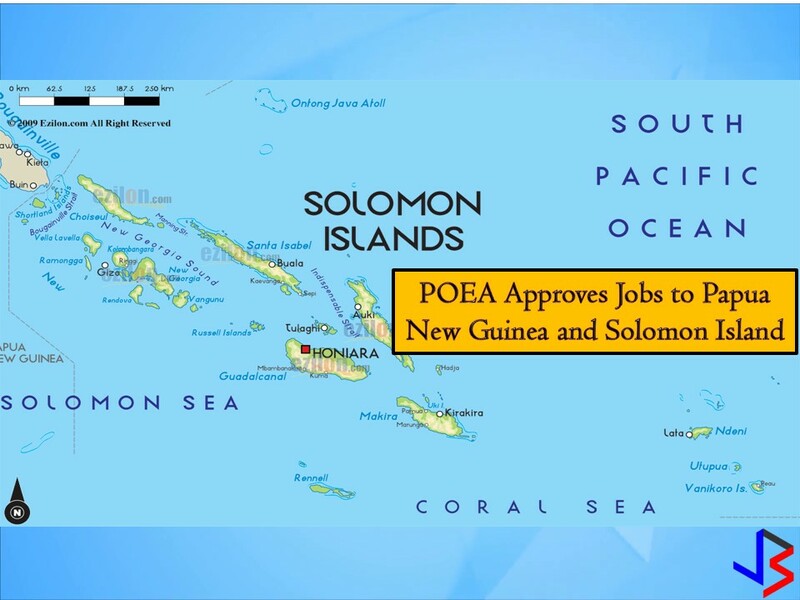 Papua New Guinea is now hiring for chefs, engineers, technicians, bakers, cooks, dentists, among others while Solomon island is accountant, cashier, cook, engineer, secretary and many other jobs you can choose from. This article is filed under jobs abroad, Filipina maids, IT jobs, household service workers, jobs near me, international employment opportunities, employment site, job site, hiring Filipino workers, and Filipino workers.